A few months ago we reported that China’s Uber rival Didi Chuxing was looking at the Silicon Valley to build its self-driving car project. Now the Chinese behemoth has officially opened its US based research lab. The new research and development center is named DiDi labs and is located in Mountain View, California. 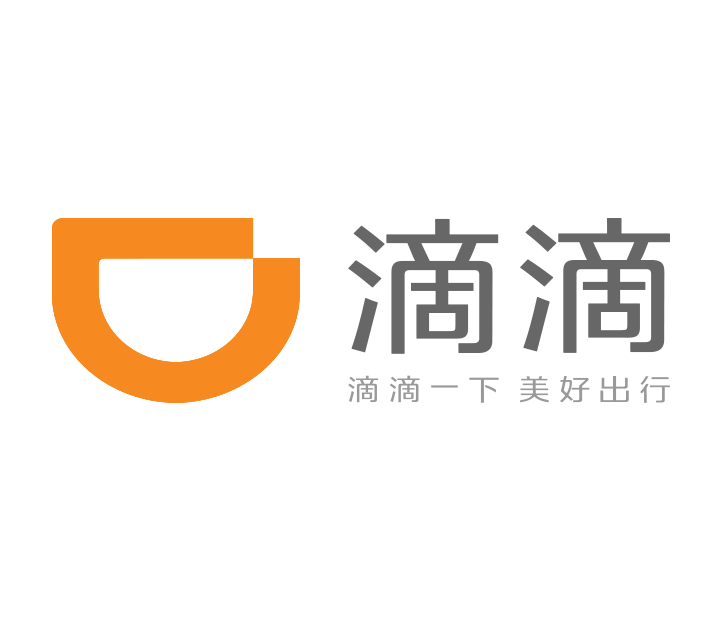 It will be mainly used for scientists and engineers of Didi to look into the use of Artificial Intelligence (AI) in security and intelligent driving technologies. “As the world’s leading mobility platform, DiDi has invested in five industry leaders around the world. Building on rich data and fast-evolving AI analytics, we will be working with cities and towns to build intelligent transportation ecosystems for the future.” said Cheng Wei, founder, chairman and CEO of Didi Chuxing in a press statement. Didi wants to make a swift breakthrough in the Silicon Valley that is why they have partnered with Udacity. The two companies have together announced a joint contest for teams to develop an Automated Safety and Awareness Processing Stack (ASAPS). The purpose of which would be to increase driving safety for both manual and self-driving vehicles. Five finalists will be chosen who will compete for a $100,000 prize and a chance to work much more closely with the two companies on automotive projects. Didi is leaving its mark on the North America market, even though this facility does not really show intention of the company to expand into the market it could very well challenge Uber by poaching more of its people. We will let you know if anything else comes up regarding this facility, till then let us know what you feel about this move in the comments below.